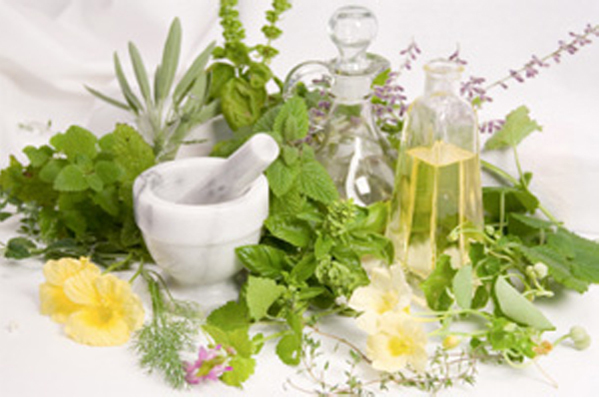 Clinical aromatherapy is the fastest growing complementary therapy in the United States. This modality has applications for some of the most common patient complaints and can offer a safe, inexpensive and self-empowering alternative to traditional treatments. Clinical aromatherapy has a very specific definition: It is the controlled, therapeutic use of essential oils or citrus oils for specific outcomes that are measurable. Essential oils and Citrus oils are the volatile essences, complex constituents found in the producing organs of aromatic plants and peel of citrus fruits that are obtained by specific methods of extraction: steam distillation or expression. Clinical aromatherapy seeks to disassociate itself fromrecreational fragrance using synthetic scents that have no history of use. A few of the most common conditions treated by nurse practitioners can benefit from clinical aromatherapy, including vaginal infections, sinus infections and insomnia.